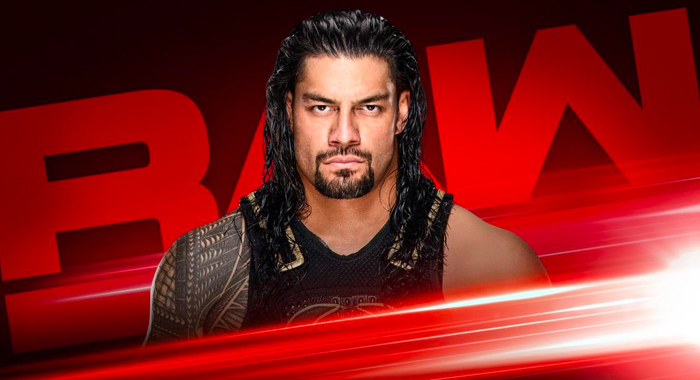 After missing the post-WrestleMania episode of WWE Raw, the company has confirmed that Roman Reigns will be returning to the show tomorrow night. The Big Dog was absent last week after defeating Drew McIntyre at WrestleMania, and didn’t show up on SmackDown Live either as other Raw stars such as McIntyre and Braun Strowman did. Despite missing that show, WWE has confirmed that Reigns will be appearing tomorrow night which will see the start of the Superstar Shakeup, meaning this could be Roman’s final night on the red brand.